Luxury holiday villas in Menerbes. Luxury family holiday home with private pool in Menerbes, Vaucluse, Provence. Large French windows opening to the terrace giving the villa an airy and summer feel. 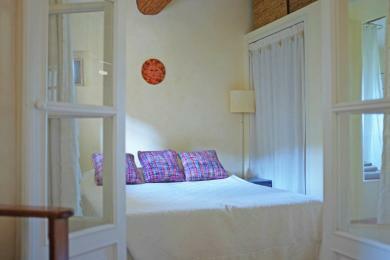 The bedrooms are all airconditioned. Sleeps 8 people. Very charming and comfortable villa with private pool in Menerbes, Vaucluse, Provence. At walking distance from the centre of the beautiful village of Menerbes. 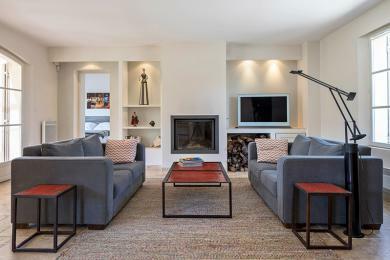 Quietly situated on large private grounds of 1 hectare. 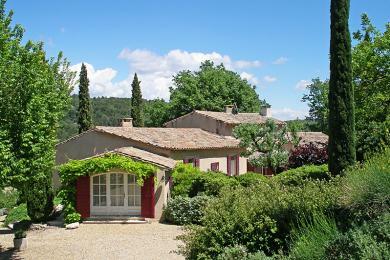 With panoramic views towards the Mont Ventoux. The villa sleeps up to 6 persons and 1 baby.